In this drama, a woman fears she is going mad when she begins demonstrating hallucinatory symptoms similar to her husband's following his death. 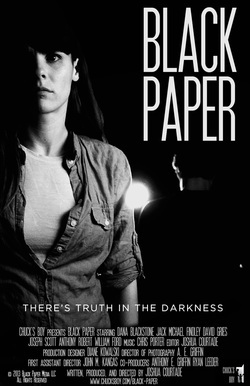 Based on the short films Black Paper and Sketches in the Dark. RENT OR PURCHASE THE FULL MOVIE ONLINE VIA AMAZON PRIME OR BELOW! 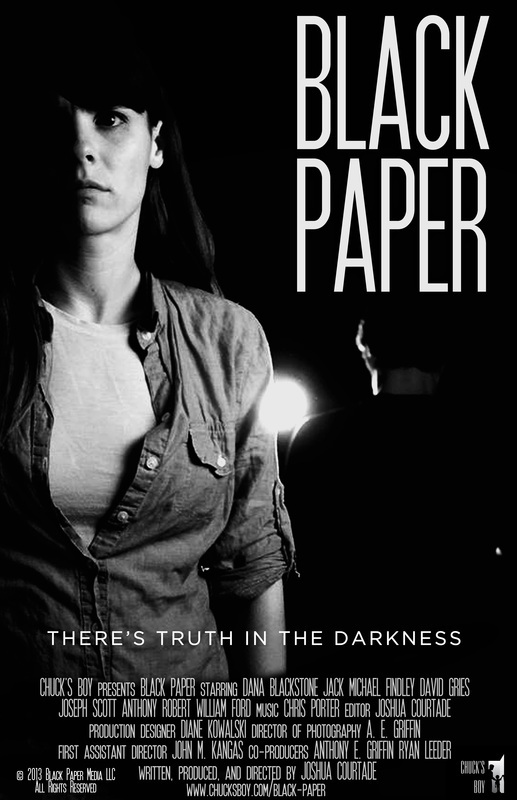 Watch BLACK PAPER here! The film is not rated, but it is intended for mature audiences. (c) 2013-2018 Black Paper Media LLC. All Rights Reserved.